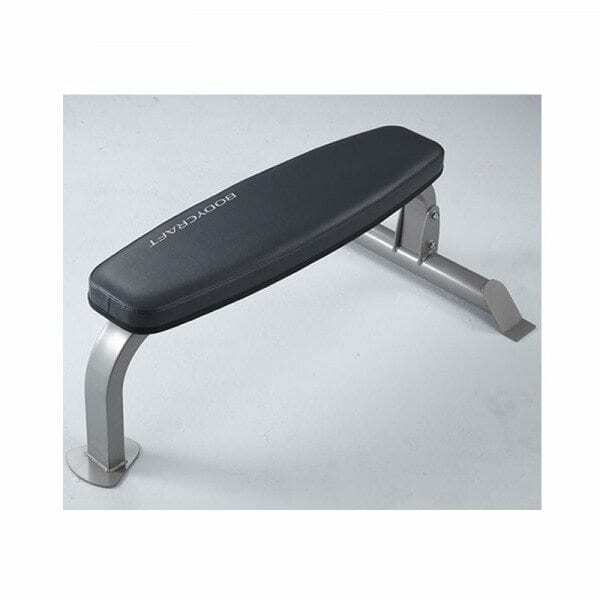 The Bodycraft F600 Flat Bench is the reliable companion for your strength and flexibility training. 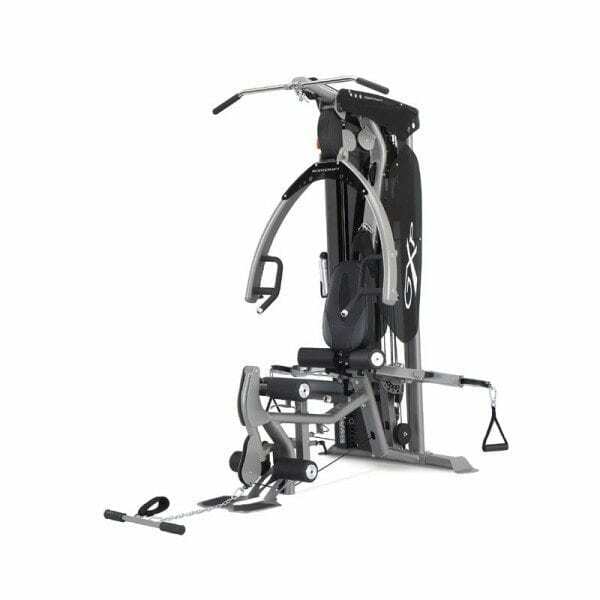 With a 1000lb weight rating, this resolute bench will allow you to tackle the loaded bar with utmost confidence. Variable density cushioning ensures comfort without sacrificing durability which is a common problem seen in cheaper benches. The F600 bench is a superb addition to your home gym or even PT studios and other commercial environments. 2 inch high density foam topped with 1/2 inch low density foam, covered in industrial vinyl. 2 x 3 inch rectangular and 3 inch round, 12-guage steel tubing.